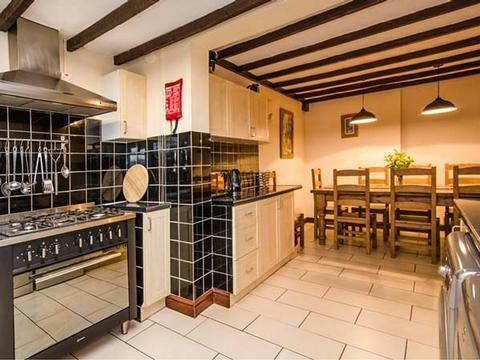 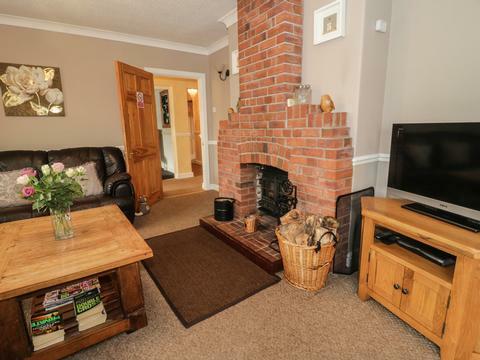 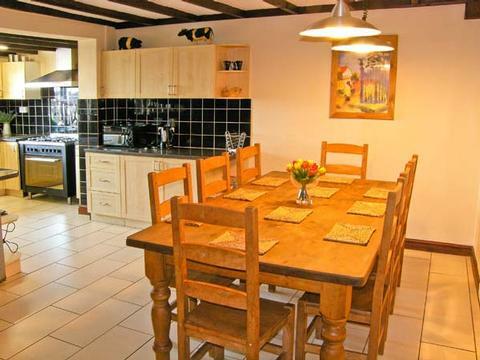 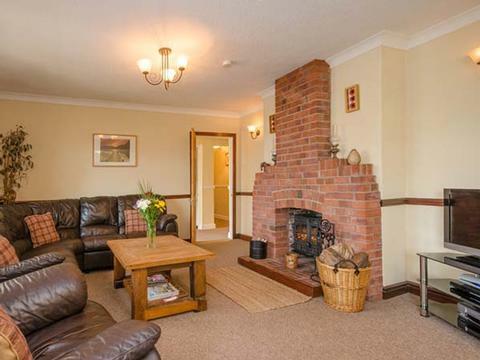 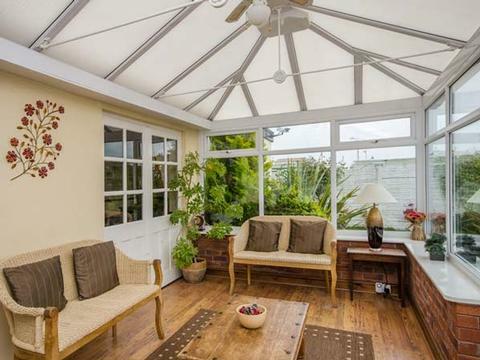 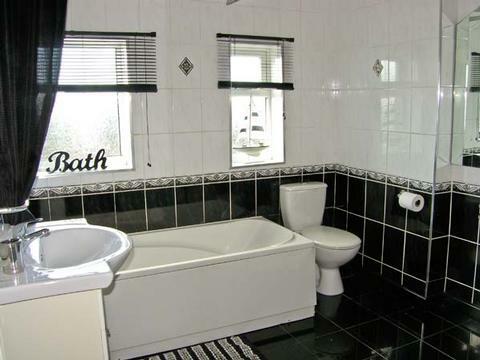 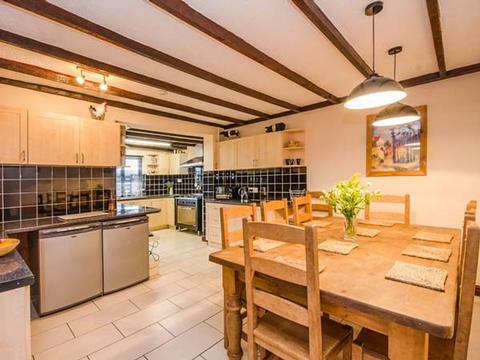 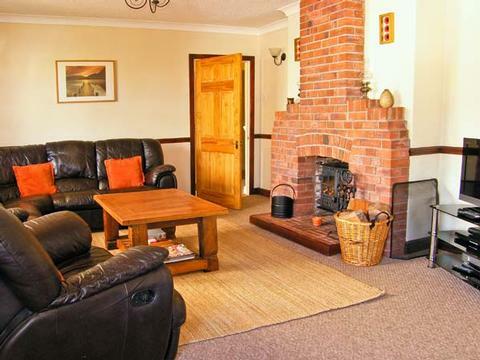 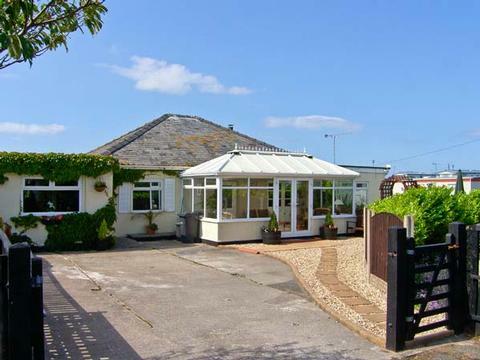 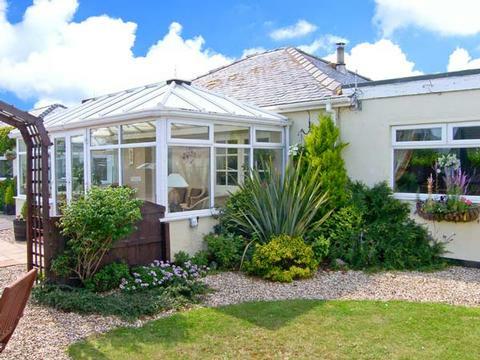 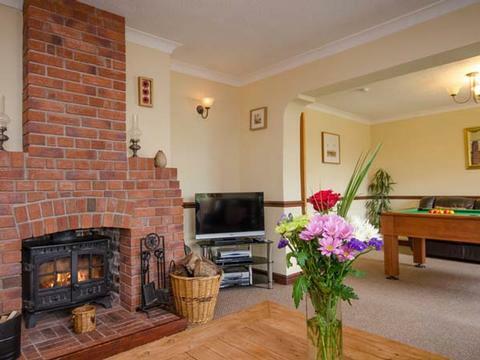 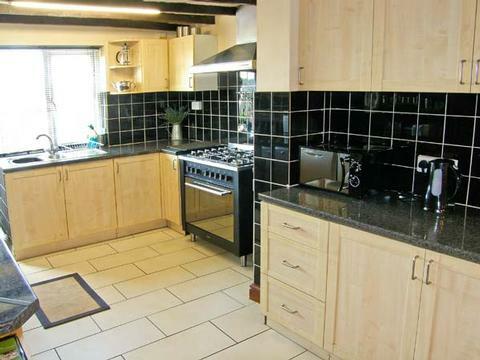 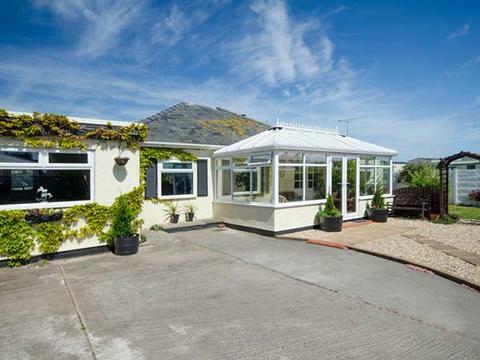 This detached single-storey cottage, close to the beach at Kinmel Bay, sleeps up to twelve people in five large bedrooms, two of which can sleep three people and one with an en-suite shower room, means that all of the family can have their own space. 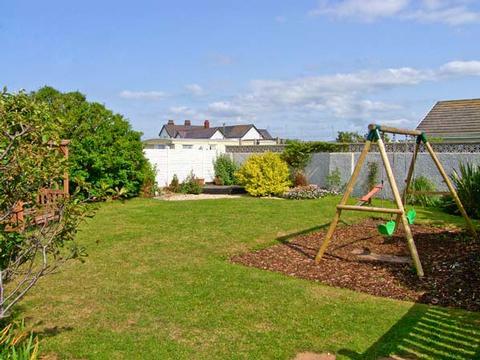 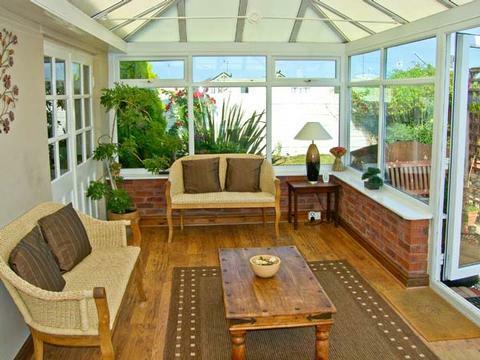 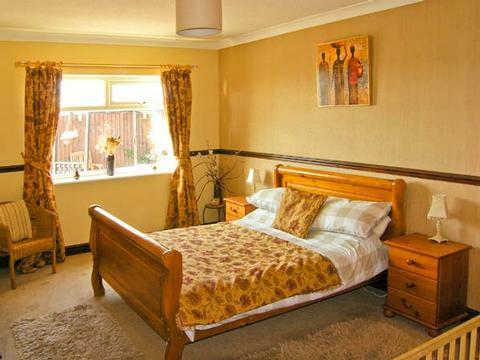 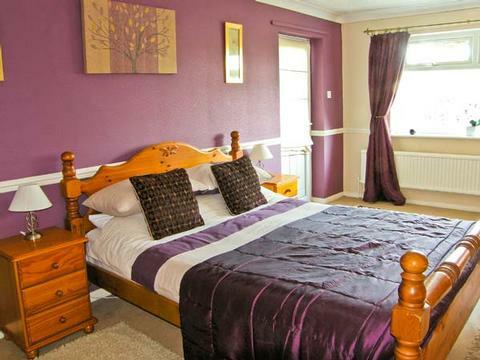 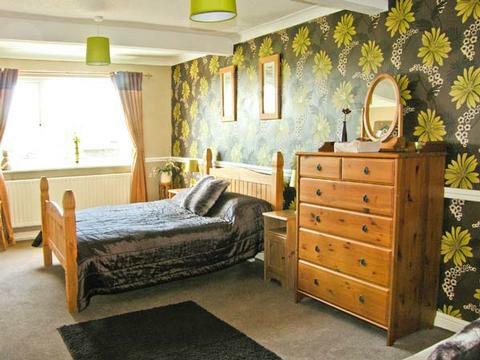 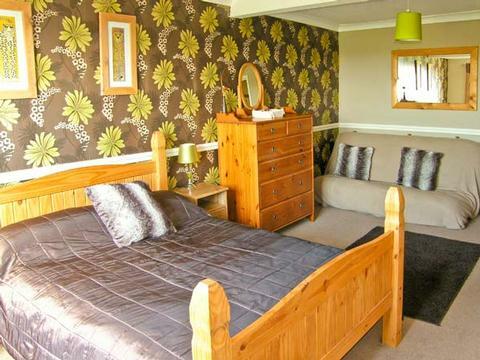 Beach Cottage is a wonderful family seaside base, set close to the beach at Kinmel Bay, a mile from the bustling seaside resort of Rhyl. 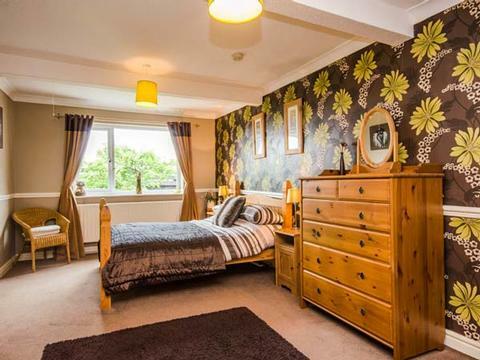 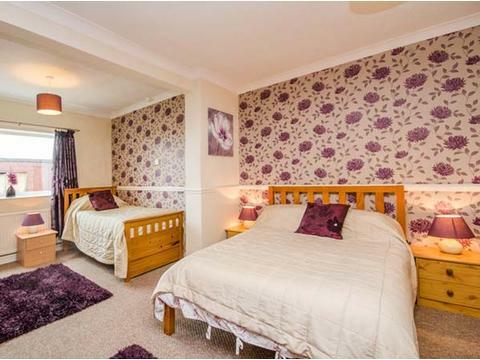 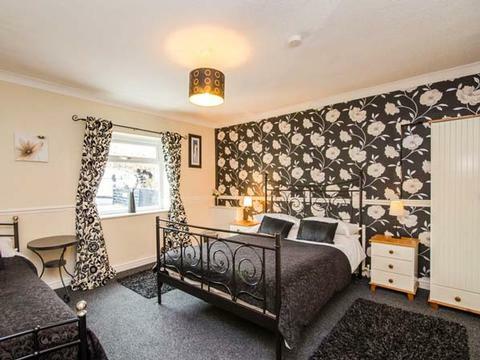 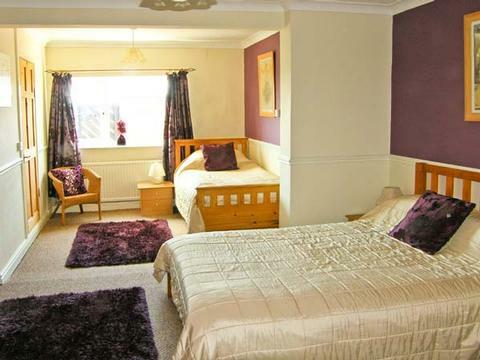 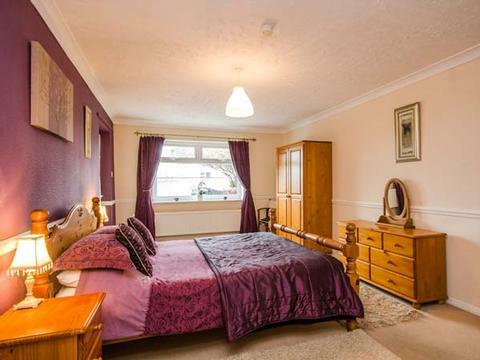 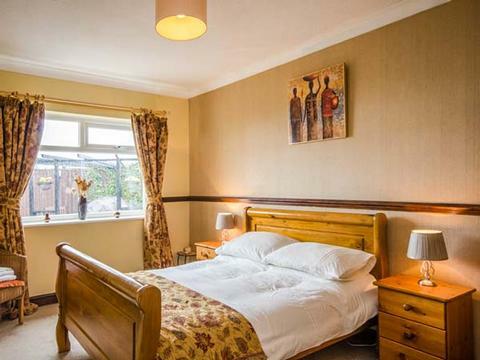 There are five bedrooms, three doubles and two family rooms, one with en-suite facilities, and a double futon as well as two family bathrooms. 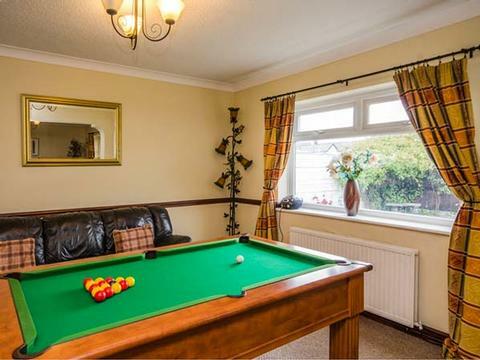 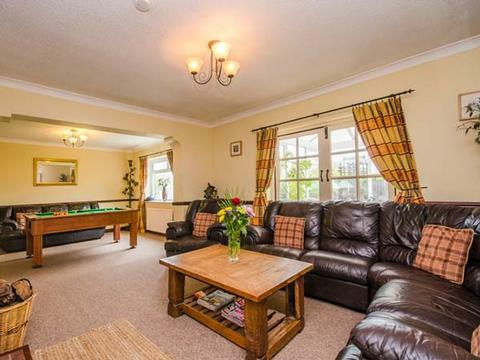 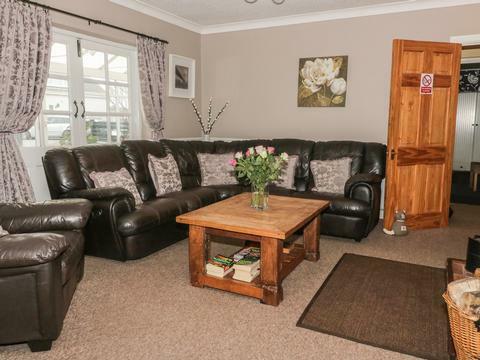 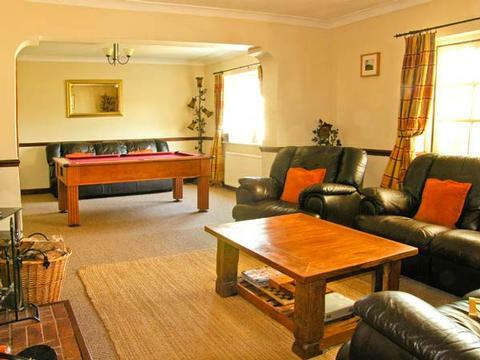 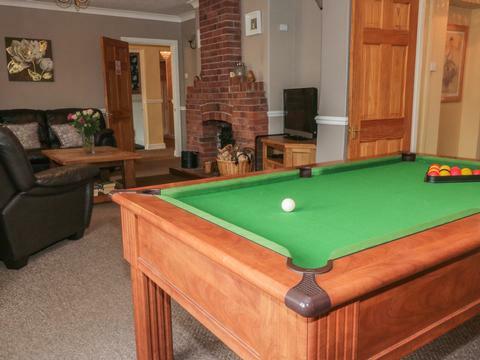 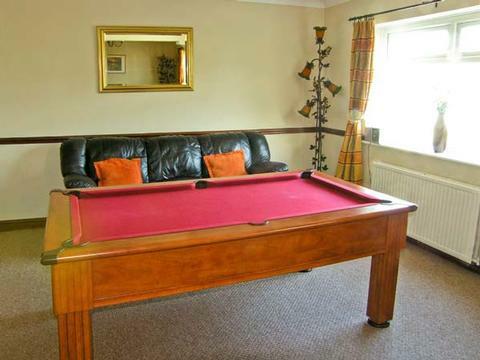 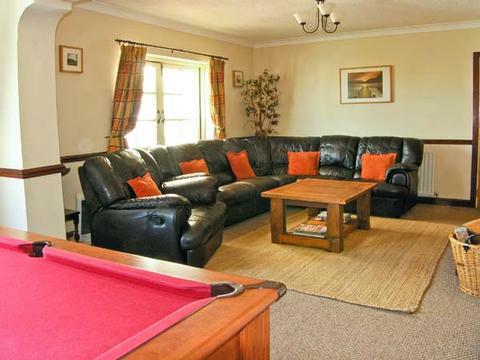 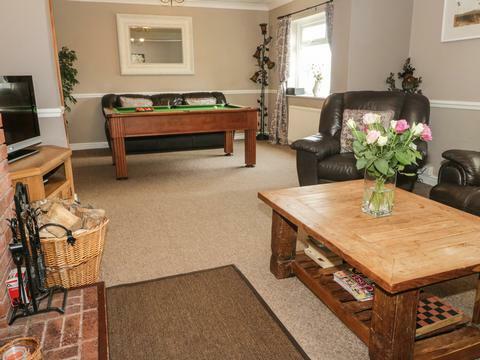 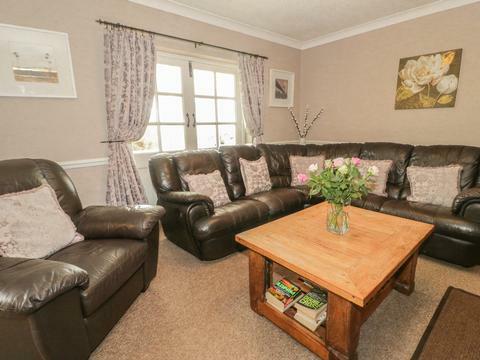 The main living accommodation offers a well-equipped fitted kitchen with dining area, a comfortable sitting room with a woodburner and a pool table and a conservatory. 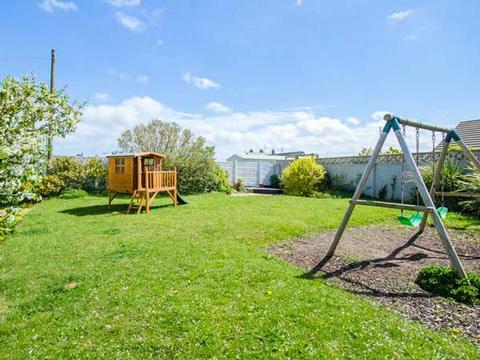 Outside, there is off road parking for four cars, and there is an enclosed rear garden with patio, lawn, furniture, bbq swings and a seesaw. 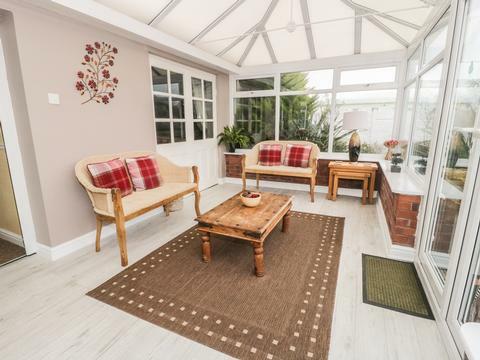 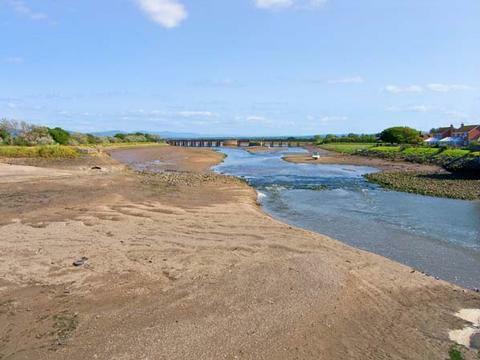 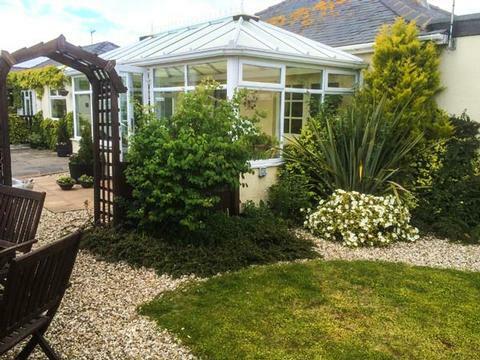 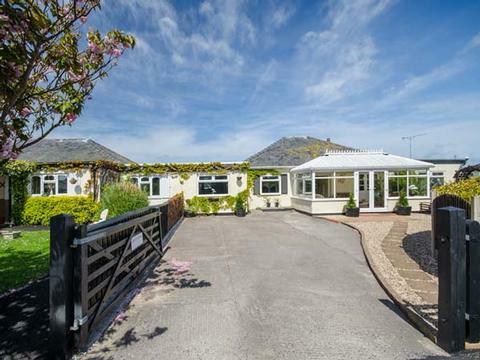 With the beach, harbour and amenities of both Rhyl and Kinmel Bay within easy reach, and the rest of the North Wales coastline a pleasant drive away, Beach Cottage is a welcoming year-round coastal retreat. 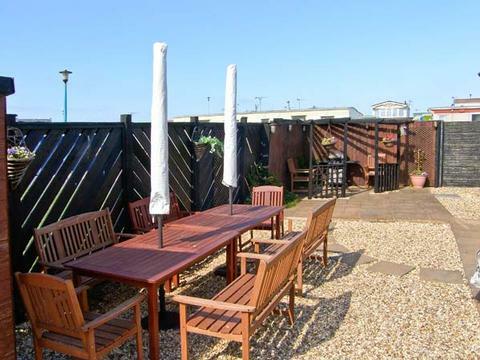 Rhyl is a lively seaside town on the North Wales coast, with a sandy beach, funfair, arcades, miniature railway, bowling green and indoor Sun Centre water park. 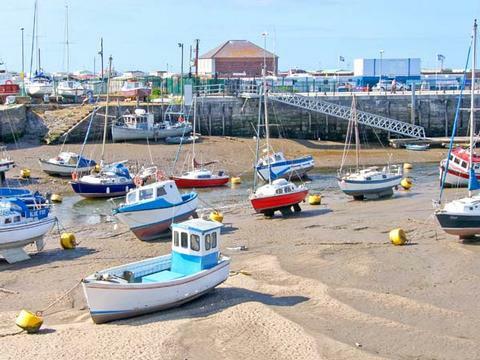 The area around Rhyl offers pretty harbours and coastal walks. 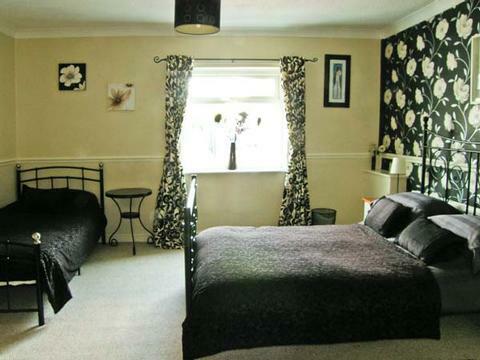 Contact Beach Cottage Self Catering Accommodation Kinmel Bay Wales > for Enquiries and Availability.